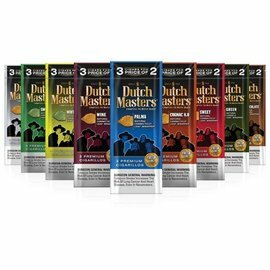 Dutch Masters cigars are known for their consistent quality and flavor. 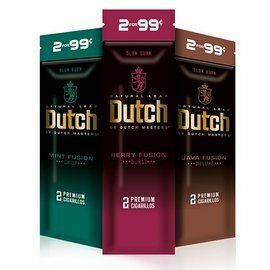 Available in a wide variety of sizes, styles, flavors, and packaging, Dutch Masters cigars are produced in Puerto Rico. Crafted by the masters of Altadis USA, the brand has become America’s #1 natural wrapped machine made cigar and the most profitable as well. Since 1912, these have been enjoyed by smokers everywhere. Whichever one you choose, you’ll have an all-around good smoke at a reasonable price that’s satisfying and aromatic.